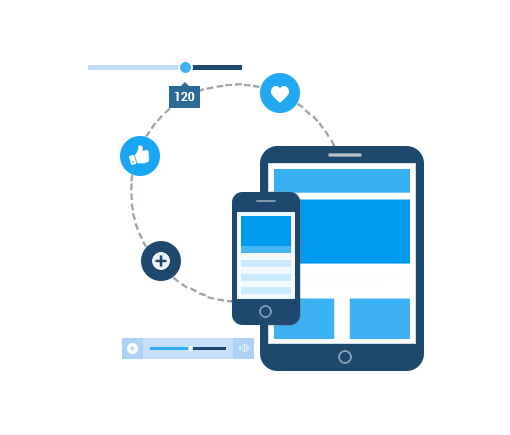 Mobile App/iPhone App Development | GleeTech - Lets build intelligent Apps together. The GleeTech team is comprised of the best Mobile Application Experts in the industry. Our skilled team develops highly efficient applications in iOS and Android, built for iPhones, iPads, smartphones, tablets, and more. We pride ourselves in providing cost-effective business solutions that are applicable across diverse business categories. 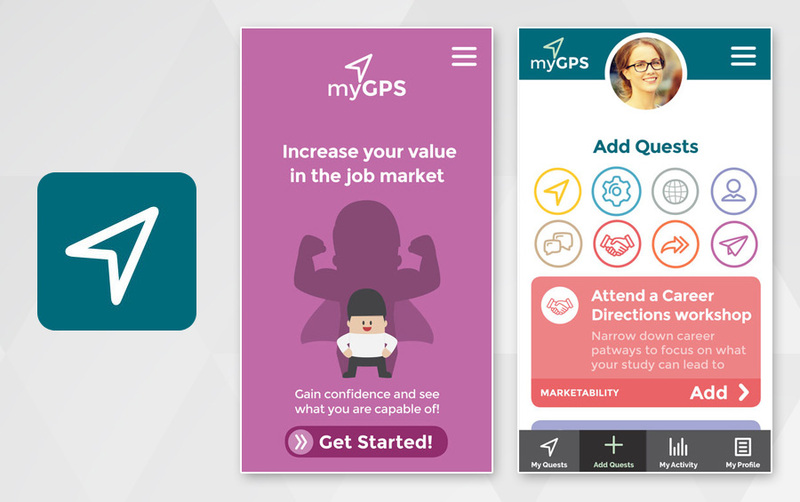 As Mobile Application Experts, we work with businesses to evaluate demand, create a structure, and formulate a cost-effective and profitable strategy. Our clients are involved in the process every step of the way, even receiving a prototype that makes evaluating the application’s success easy. We are driven by our client’s goals and dreams of offering their very own mobile application. Our expertise in Mobile Application development goes beyond simply iOS or Android. We find the custom solution that works best for your business size, offering both native and hybrid Mobile Applications. Native applications offer better graphics and fast execution, but hybrid mobile applications are great for small and medium size applications, because they are simple and fast. Whether you are looking for an iOS or Android application, GleeTech has a team of experts prepared to guide and advise you in your decisions. We offer a free consultancy where you can see what clear application strategy your Mobile Application will follow. Book today! 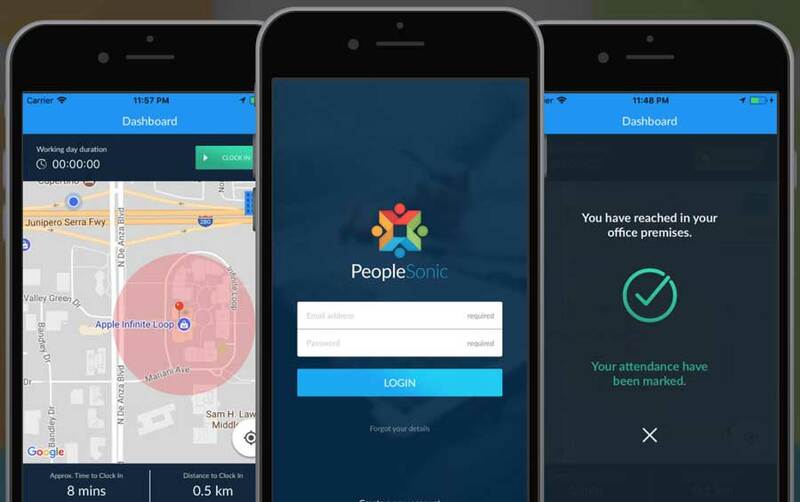 PeopleSonic App provides location based attendance tracking. Currently the app is available for iPhone and Android mobile phones. 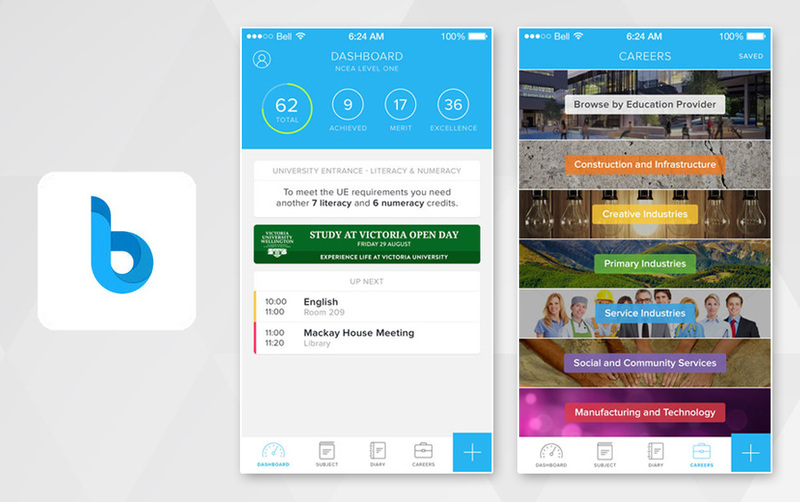 MyBlurprint is a mobile App for students to record their NCEA credits, plan tasks in digital diary, get news/scholarships related to their interests and plan their career. GleeTech provides wide range of custom native and hybrid mobile solution. Get your free consultancy to discuss your project today. 7 Dixon Street, Wellington, New Zealand.